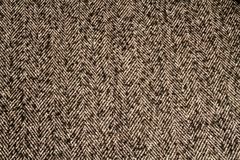 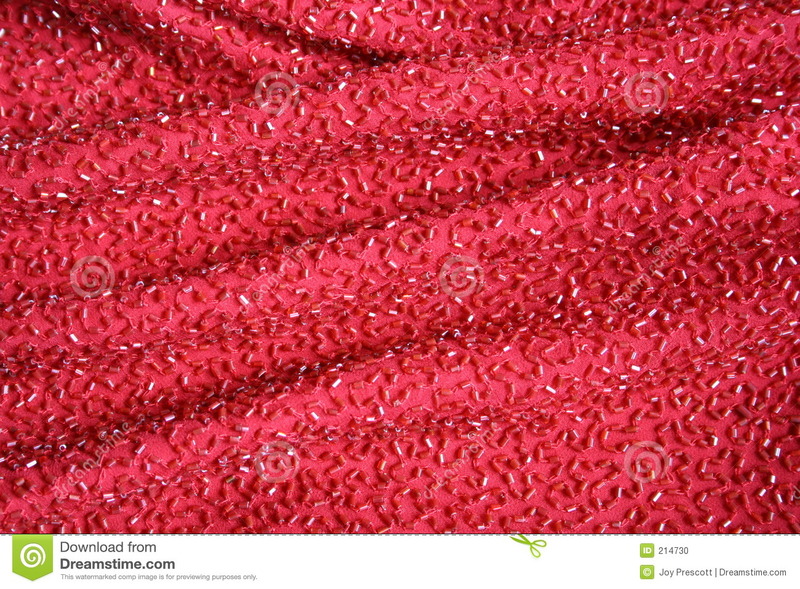 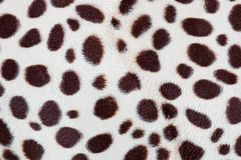 Detail of a densely beaded red fabric. 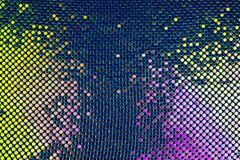 Abstract background with gold and purple sequins on the fabric. 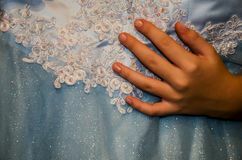 A woman`s hand and a beautiful, blue dress Very beautiful beaded necklace. 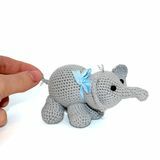 Women`s decoration Isolated crocheted gray elephant with a blue bow on the neck on a white background. 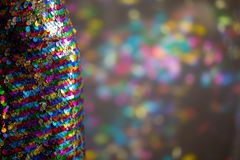 Female hand holds the elephant by the tail Sequin Dress with colourful reflections Background Pink Beads, Background Sequin. 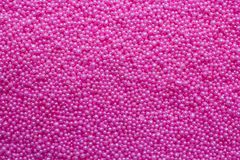 Pink beads Factories, glitter surfactant. 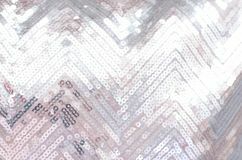 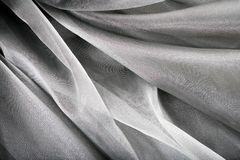 Fabric texture with shimmering silver sequins Abstract background with shiny purple and pink sparkles Two fashion designers talking in studio.